Hey, Everyone has to do Laundry! 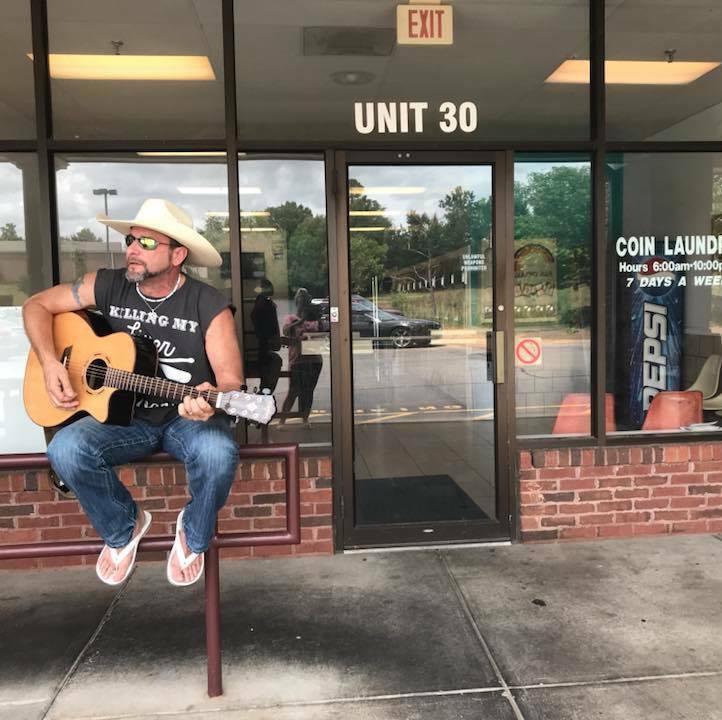 The acoustics are amazing in this little town plaza mall outside the local laundry in Chapin, SC after a big wedding venue. Who else can make $40 in tips while they wash a load of laundry?